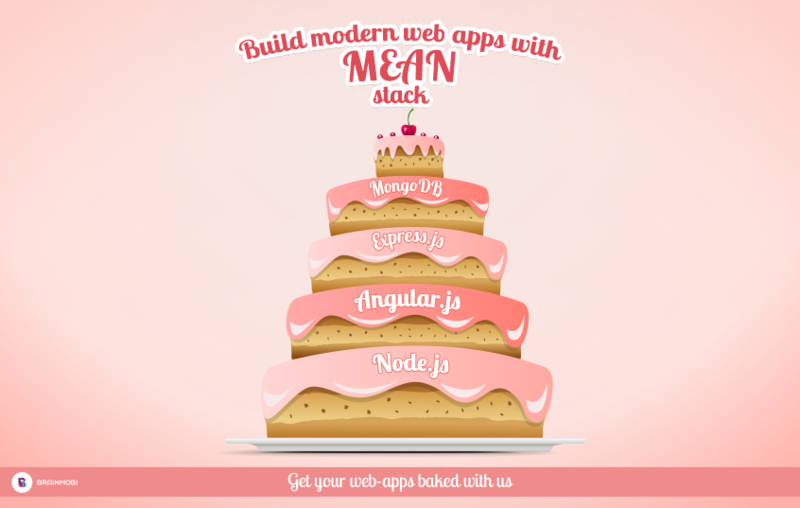 All the technologies used in MEAN Stack are open source and are available for free to use. It reduces development cost and helps culminate the development approach using useful libraries and public repositories available online. 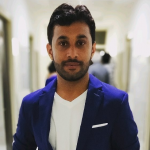 Top app web developers post their queries on such open portal to get solutions from other connected experts across the globe. At BrainMobi, we consult our repositories and libraries built and maintained under supervision of well-versed workforce. Our top MEAN Stack developers greatly contribute to that knowledge resource. In case your project requires to implement cloud functionalities within the app, MongoDB is a good option to choose. This makes M in MEAN a profitable share to have. Given the ease with which apps can be developed, tested and maintained on cloud leaves no reason to use MongoDB in your project. This reduces the cost of disk space. As every technology has its own advantages and disadvantages, you do not have to be a slave of the acronym. Any technology mentioned in the stack can be easily used in combination with other as per the requirement. But consider the MEAN stack, If you want a stack that’s rapidly improving, easy to collaborate around and easy to learn. Let us sprinkle the goodness of MEAN technologies to bring more power to your project.